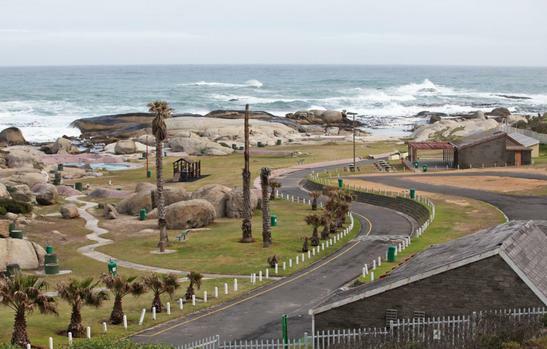 A court battle is looming between the City of Cape Town and several groups over the R1.5 billion plan to develop Maiden's Cove. 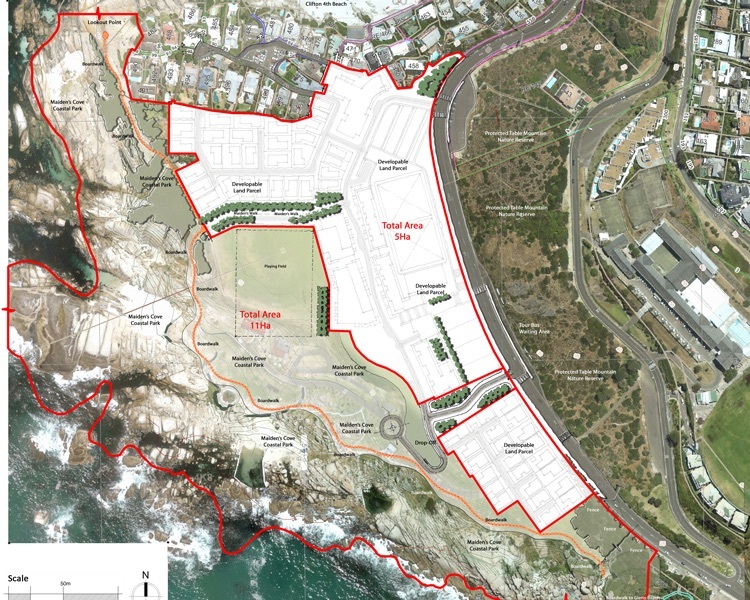 The plan, in the making since 2015, includes the building of 52 residential homes, a boutique hotel, restaurant areas and parking facilities for 700 vehicles on the slopes above Maiden's Cove. A non-profit organisation called Maiden's Cove for All (MCA) submitted court papers to the Western Cape High Court opposing the development. Other applicants in the matter include the Bungalow Owners' Association and residents of Clifton. "As a local resident I was consulted about this but I wasn't engaged on the matter. The process that was followed was that 'here's the plans' and that for me was putting the cart before the horse," said MCA chairperson Vanessa September said. In court papers the organisation accused the City of Cape Town of the entire process being flawed because it flowed from a flawed premise that the City could pre-determine a development plan in respect of a public piece of open land such as Maidens Cove. "The people have utilised that piece of land for years and the development that they have proposed will have an affect on people's pockets." September said the City was failing in its constitutional duty. Maiden's Cove has deep historic links to the people of the Bo-Kaap and Cape Flats; they were previously forbidden to use the beaches of Clifton and Camps Bay during apartheid. The City announced in 2017 that its immovable property adjudication committee (IPAC) had awarded a R1bn tender for the development of the Clifton Precinct to private developer K2015298271 South Africa (Pty) Ltd.
September also accused the City of lying about what their supposed development would look like through their graphic. "To me the graphic was disturbing and it distorts how the real development will look. "It's very untruthful because it shows there will be many green open spaces but in reality it will be dense," she said. Bo-Kaap Civic Association chairperson Osman Shaboodien said the community was left out of the process. "We definitely have a grievance against the City who has excluded the people who used the area the most. "We do not support this because that entire development smells of elitism," Shabodien said. The City has since asked for a postponement to reply to the court papers. Shabodien said this was a deliberate tactic. "Justice delayed is justice denied. They are deliberately stalling so that we can forget about this," he said. "This is an old trick of the City of Cape Town but we are adamant that we do not want this to go ahead." Mayco member for assets and facilities management Stuart Diamond said: "The Bungalow Owners' Association and others recently filed a review application to set aside the sale of the said City-owned property. "This matter is still before the Western Cape High Court, and the City will not comment until the case has been finalised."